Ships today if you order in the next 2 hours 9 minutes. 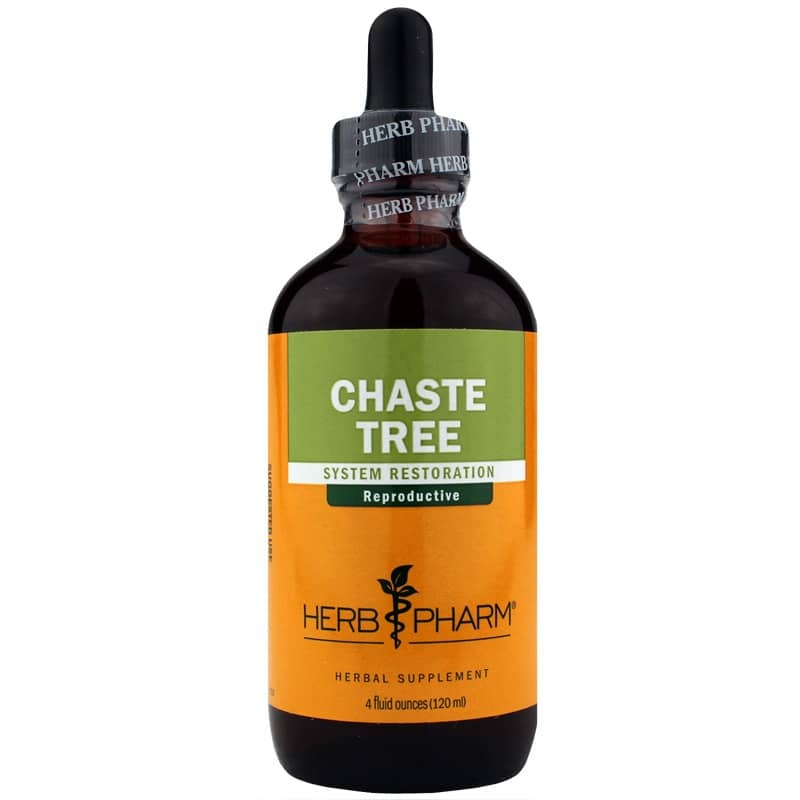 Chaste Tree from Herb Pharm seeks to support women’s health and promote a healthy hormone balance in a convenient liquid format. It also offers temporary relief from pain associated with the monthly cycle. The chaste tree, which is sometimes called the chasteberry tree or Vitex agnus-castus was used in Ancient Greece, the Middle Ages, and is still used today for a variety of purposes related to women’s health. 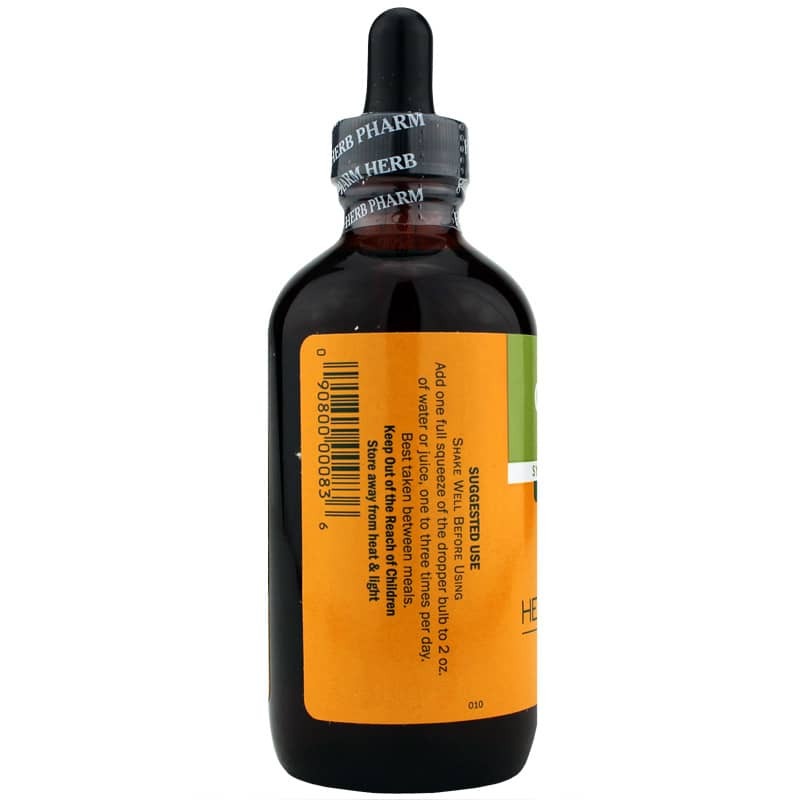 Herb Pharm’s Chaste Tree is extracted from berries that are certified organically grown or sustainably wildcrafted. The berries are hand-harvested and shade-dried after they have fully ripened to support their bioactive compounds. The liquid form is easy to add to water or juice and should be taken between meals. 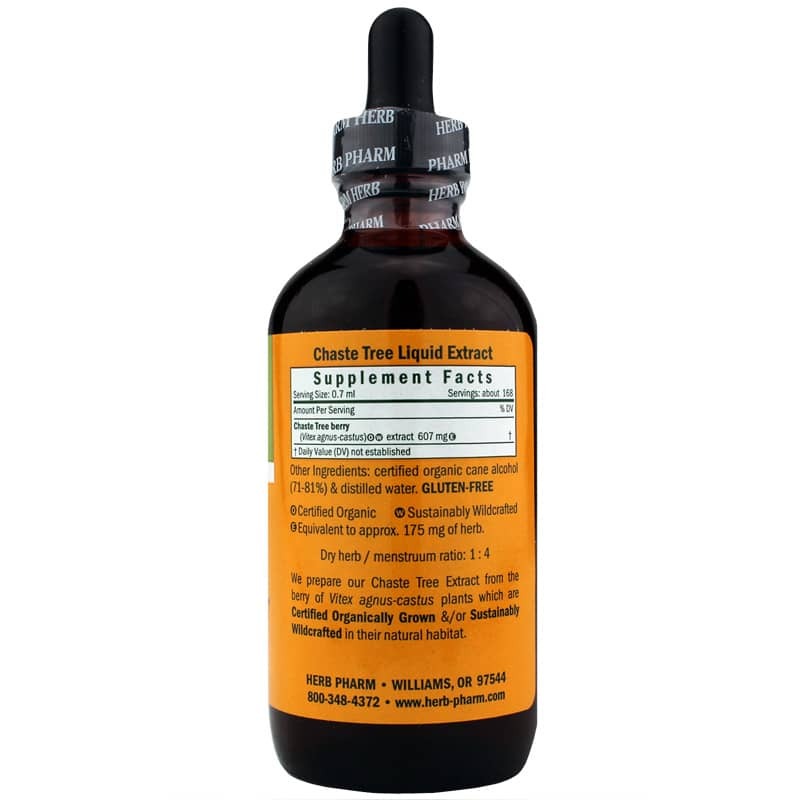 If you’re looking for a herbal extract that supports women’s health, see if Chaste Tree from Herb Pharm makes a difference for you. Adults: Shake well before using. Add one full squeeze of the dropper bulb to 2 ounces of water or juice, one to three times per day.